Springfield’s Air Filter Holding Frame Clips are offered in UniVERSA and UniVERSA-Don models that are designed for V-Bank filters with a 2 in. or 4 in. pleated Beverage board or plastic-framed air filter. 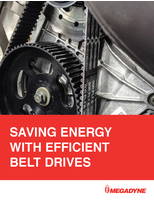 UniVERSA-Don clips are suitable for heavy sediment build up and accommodate air filters with different variations. HEYCO® HEYClip™ Cable Clips are made of stainless steel material. 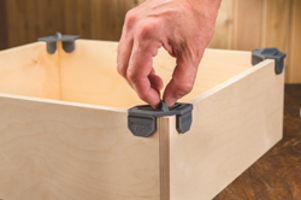 HEYCO® HEYClip™ Cable Clips are available in SunRunner® 4-2 and 4-2U variants. Units come with smooth clip edges and feature S hook design which is suitable for extruded aluminum profiles. Products are used to secure 4 micro-inverter oval cables of size 6.3 mm x 9.8 mm. 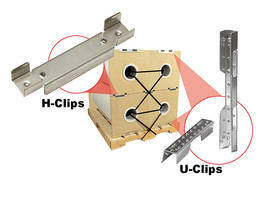 4-2 model is ideal for solar mounting frames whereas 4-2U is designed for Unirac and IronRidge profiles. Nylon Wedge Clip is heat and UV resistant. 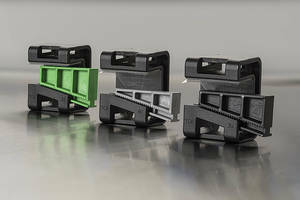 Nylon Wedge Clip is available in three sizes which can accommodate material thickness up to 0.51 in. Unit is equipped with 3M™ VHB™ adhesive pad and is suitable to route cables or rails in vertical or horizontal applications. 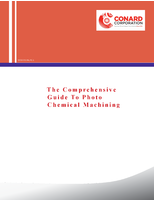 Product offers high extraction force using integrated wedge mechanism. 6-1/4-in. Long H-Clip is suitable for small roll packages. 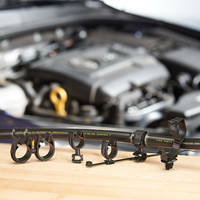 Long H-Clip is available in plastic and aluminum H-channels in various lengths. Ability to stack roll material suspended with 1-inch thick endboards, unit is equipped with gripping barbs. Product provides components for suspending, unitizing and securely interlocking rolls on pallet. Anti-Static IC Tray Clip facilitates tray differentiation. 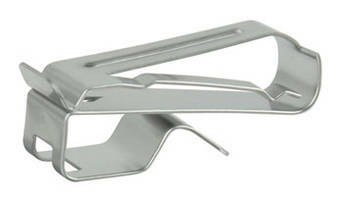 Alligator Clips deliver versatile wire piercing. Solar Panel Clips secure up to 4 cables. 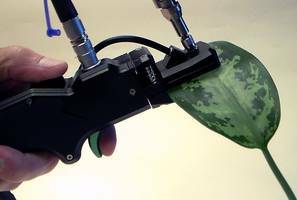 Clips enable users to wear goggles with hard hat.